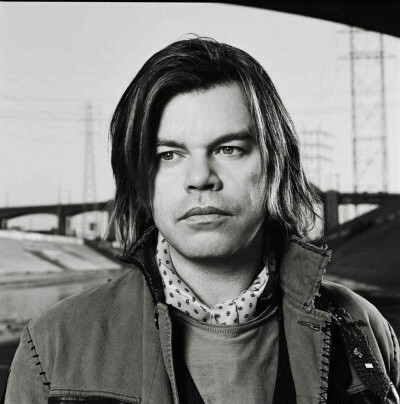 British DJ and producer Paul Oakenfold has announced a brand new tour and album concept. 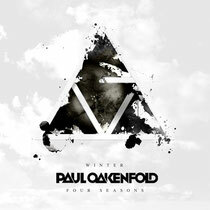 Each quarter of the year will bring a new seasonal compilation from ‘The Four Seasons’ series. Starting with ‘Winter’, which will be released on February 17th. Accompanied with a live show that will travel the length and breadth of the world (excluding N. & S. America) the three time Grammy nominated electronic music pioneer is ready and poised to kick off 2012 with a cutting edge tour, visual and album concept. All shows of his ‘Four Seasons’ tour will feature an innovative visual show, created by Rebel Overlay. Combined with the sounds showcased on Paul’s Perfecto Fluoro label and Full on Fluoro radio show, the live dates promise to deliver a unique clubbing experience. Along with the ‘Winter’ live shows running in January, February and March, the ‘Winter’ mix compilation will feature a selection of the hottest Perfecto Fluoro productions, as well as highlight material from Paul’s performances on the tour. For full tour dates and release info, check www.paulaokenfold.com, www.perfectorecords.com or www.armadamusic.com.